These spring cleaning tips are sponsored by Tidy Cats and Better Homes & Gardens at Walmart! FOR MORE TIPS AND LIFE HACKS GO TO BHGPROMO.COM/LIFEMADESIMPLE . are a few tips that are sure to make your life easier, tidier, and cleaner! 1. 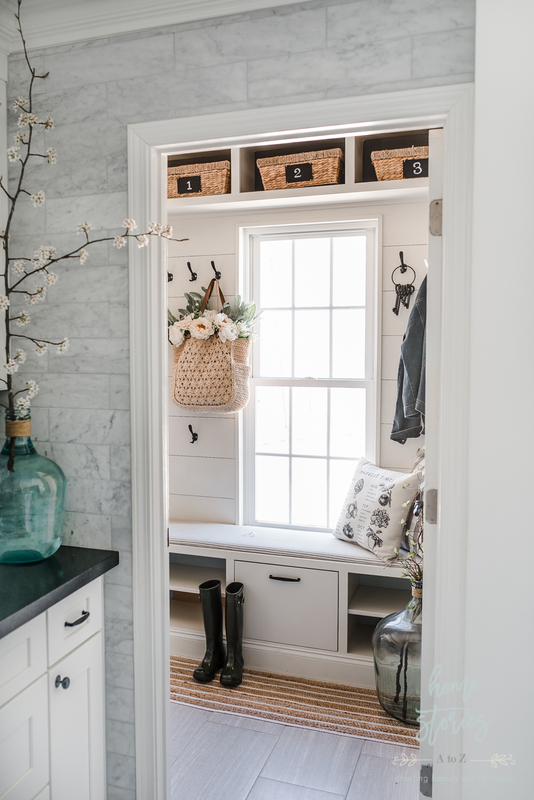 Mudroom Hacks & Tips: Use basket storage to keep the mess contained! Baskets are a lifesaver for stylishly containing clutter and keeping your space neat, tidy, and chic! Use chalkboard labels to assign each family member their own designated basket. The Better Homes & Gardens Hyacinth Twist Medium Rectangle Baskets are a great option for keeping gloves, hats, and sunglasses organized and easily accessible. 2. 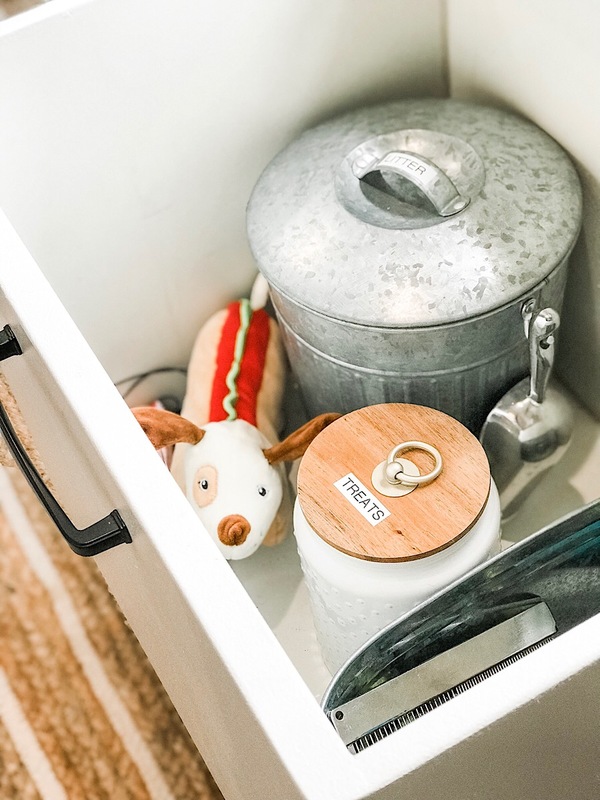 Tidy Pet Hacks: Beautiful containers are great for hiding pet essentials. Pet supplies such as cat litter and treats stay fresher longer when stored in beautiful and functional containers. The Better Homes & Gardens Ceramic Hobnail Canister comes in three sizes and is a lovely option for a variety of storage needs—including pet treats! Use a label gun to remind family members of container contents. For our own cute kitty, we are currently using Tidy Cats Free and Clean Unscented cat litter. The activated charcoal is the secret to this odor-absorbing stank solver! 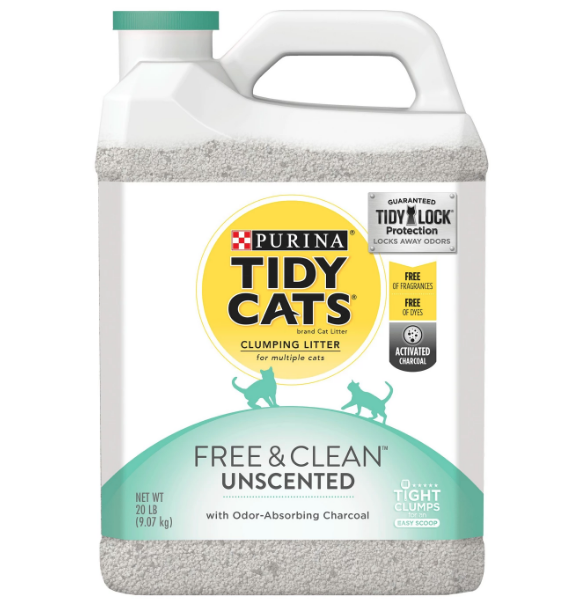 Tidy Cats Free and Clean Unscented is free from dyes and fragrance and helps keep litter box odors in check. 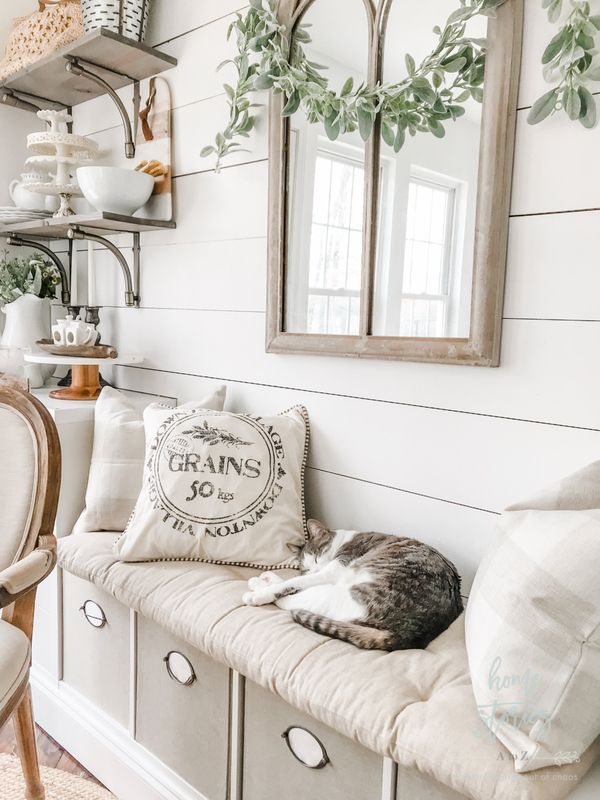 Bonus Tip: Even if cats aren’t currently part of your family, you still might want to invest in some Tidy Cats Free and Clean Unscented this spring! Keep sweaty and smelly sneakers in check by filling socks with cat litter, securing the open sock ends with rubber bands, and placing socks inside shoes. The activated charcoal helps absorb odors! 3. Ironing Board Hack: Keep a foldable ironing board tucked away but ready to go! 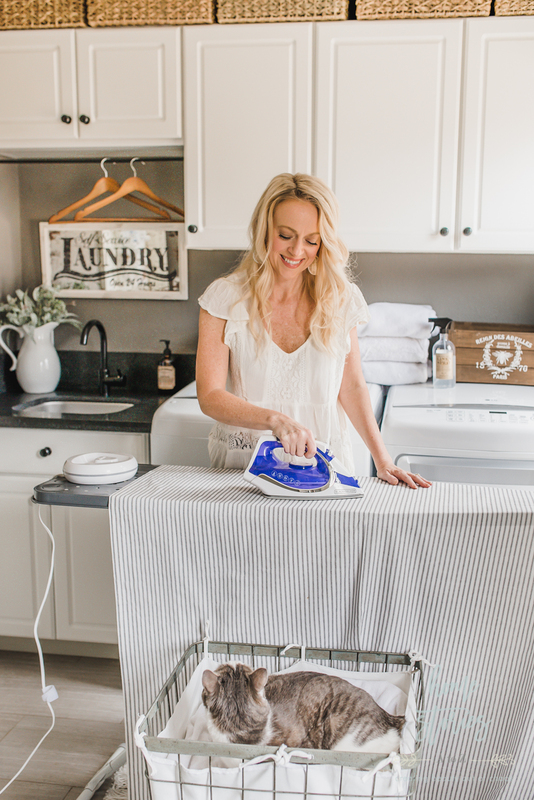 Store a foldable ironing board in those slim mudroom or closet spaces— like the Better Homes & Gardens Wide Top Ironing Board, Reversible Ironing Board Pad and Cover—for when you’re in a pinch and need to quickly iron out a wrinkle. 4. Clutter Solutions: Consider a cube storage unit! Cube storage is a phenomenal and affordable way to add additional storage space to any room. 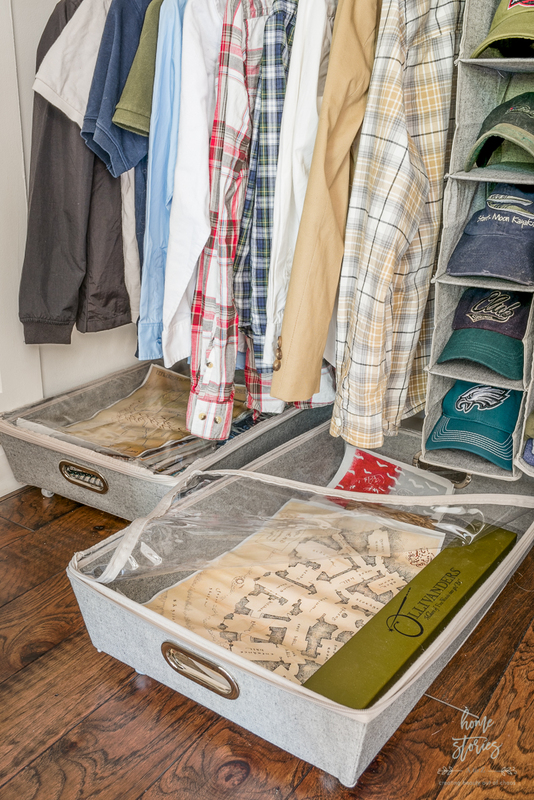 Mix and match storage pieces with decorative fabric bins to create an organization system completely customized to your needs. You can also turn a vertical cube storage on it’s side to create a cozy bench space perfect for extra seating, or purchase the Better Homes & Gardens 4-Cube Organizer Storage Bench. 5. 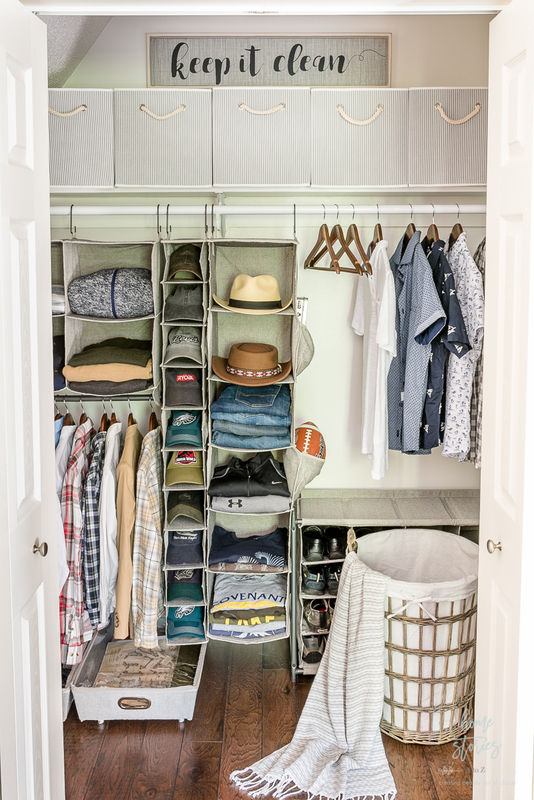 Closet Organization Tips: Make the most of a small closet with hanging closet organizers.